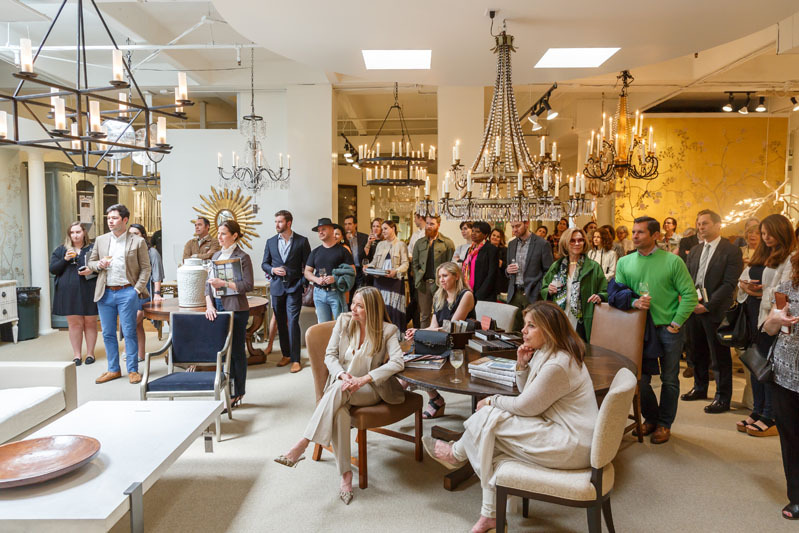 ADAC hosted its signature series, Design ADAC, in partnership with Veranda magazine. 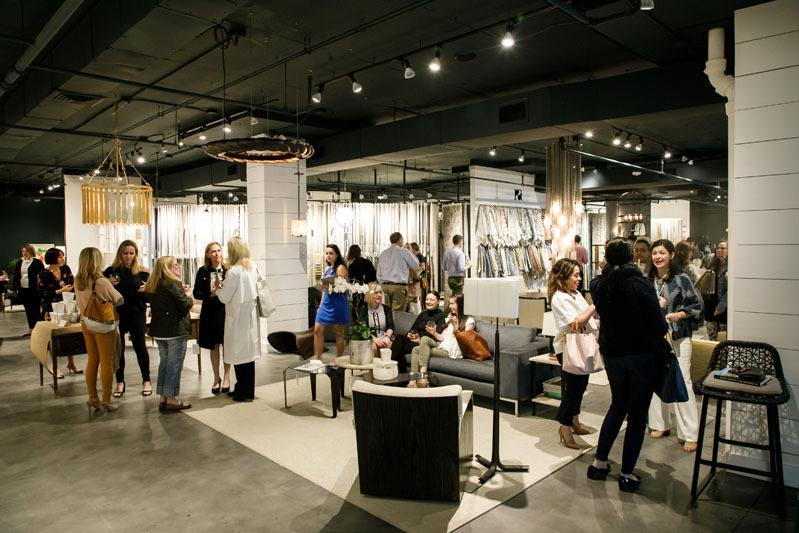 Hundreds of designers and guests attended three days of events and panel discussions, which encompassed interior design, lifestyle and new industry trends. 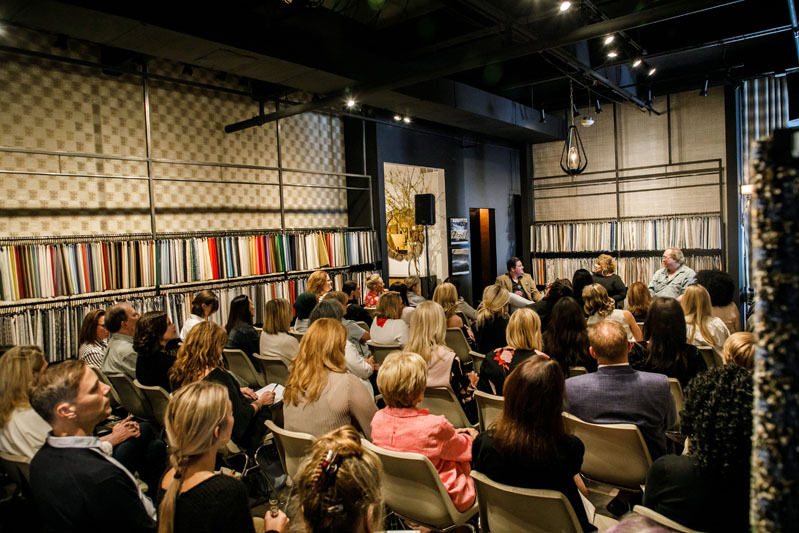 The presentations and seminars introduced designers and design enthusiasts to new home decor inspirations and trade secrets while providing firsthand experiences from industry experts. 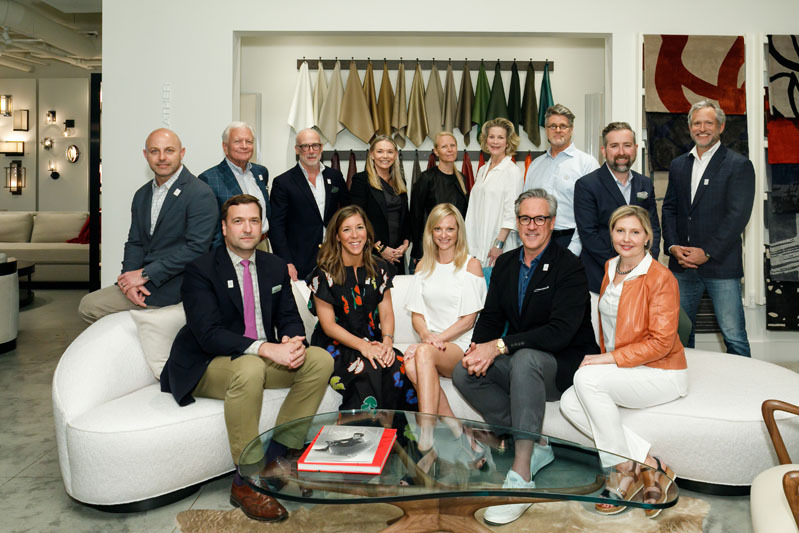 Attendees feted the opening of new showrooms, like Dolce Decor and Made Goods, and panel discussions featured Veranda editor in chief Clinton Smith with interior designer Victoria Hagan, interior designers Brian McCarthy and Suzanne Rheinstein, and a showhouse discussion with designers Susan Ferrier and Jonathan Savage, moderated by Robert Leleux. 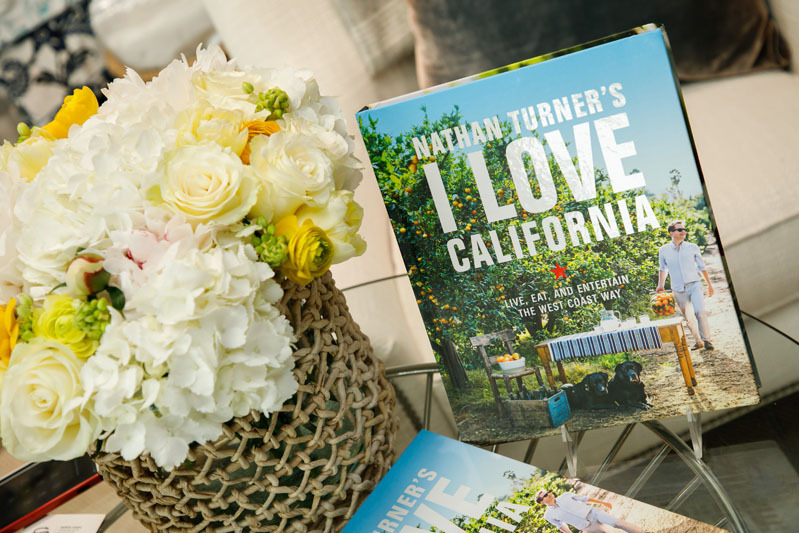 Guests also celebrated book signings with Vogue international editor at large Hamish Bowles; designers Nathan Turner, Ray Booth and Richard Keith Langham; and Veranda’s Mario López-Cordero. 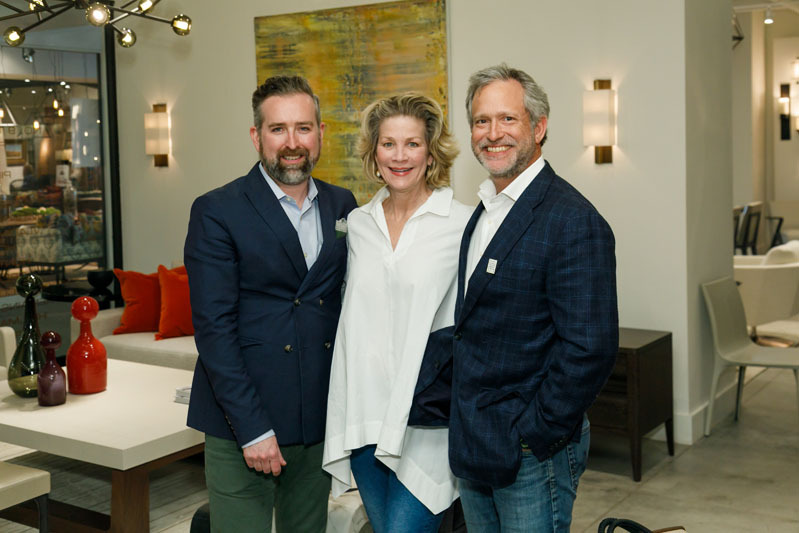 The Southeast Designers & Architect of the Year Awards were also held, with finalists like designers Barbara Westbrook, Betsy Berry of B. Berry Interiors, and architect Keith Summerour celebrating together at a reception at the Jim Thompson showroom. Elizabeth Ingram of Elizabeth Ingram Studio took home the honor in the Southeast Contract Designer category for the second year running. 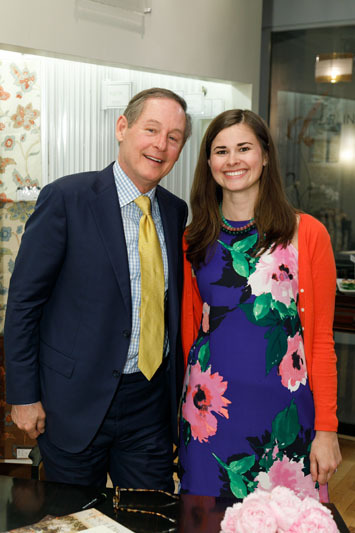 Ingram, who recently got engaged to Food Network star Alton Brown, was joined by Southeast Architect of the Year winner D. Stanley Dixon of D. Stanley Dixon Architect, and Robert Brown of Robert Brown Design, who won Southeast Residential Designer of the Year. Images by Ben Rose Photography. 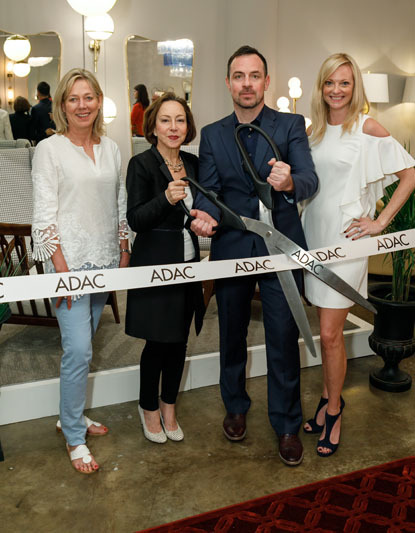 Kim Johnson, Regina Gibbs, Mike Gibbs, and Katie Miner celebrate the ribbon cutting for Dolce Decor’s new showroom at ADAC. 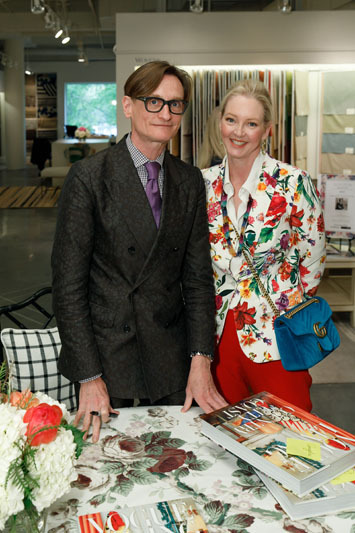 Hamish Bowles signs his latest book, ‘Vogue Living: Country, City, Coast’ for designer Danielle Rollins. Designer Nathan Turner gets cozy at Peacock Alley’s Atlanta showroom after a successful book signing that kicked off Design ADAC. 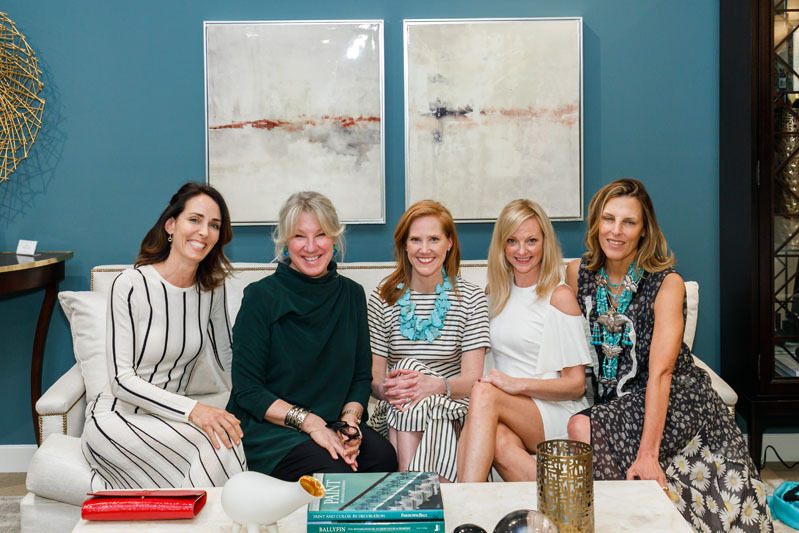 Betsy Berry (second from right) and her team from B. Berry Interiors are all smiles at the Southeast Designers & Architect of the Year Finalists celebration at the Jim Thompson showroom. 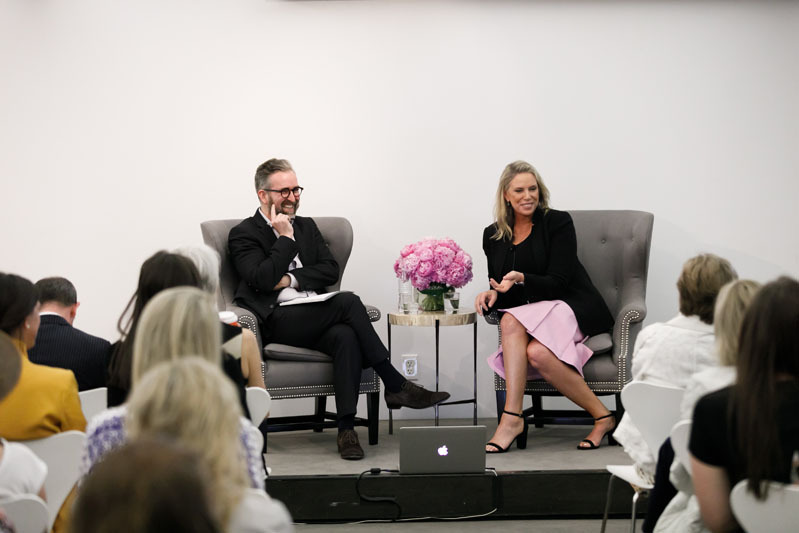 ‘Showhouses: The Good, Bad & Ugly’ panel during Design ADAC brought together designers Susan Ferrier and Jonathan Savage with moderator Robert Leleux in the R Hughes showroom. 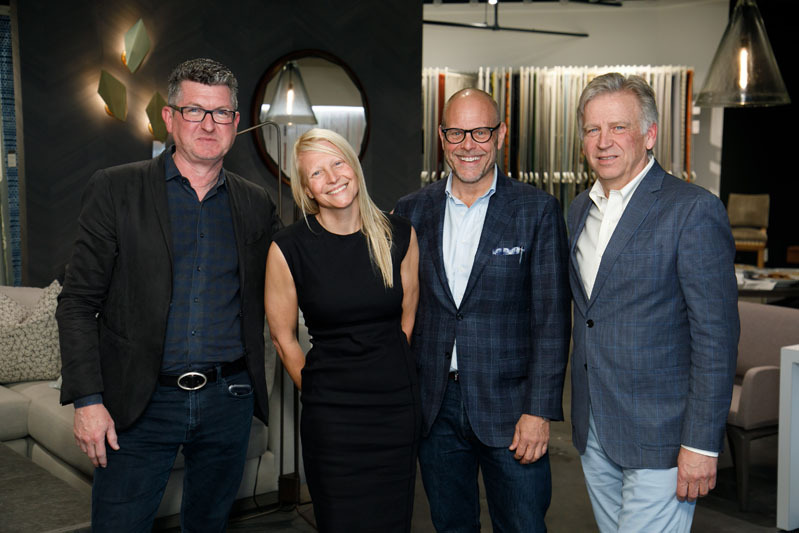 Designers Patrick Sutton and Elizabeth Ingram; chef, television personality, and moderator Alton Brown; and architect Steven Rugo enjoy a reception at the Paul+ showroom following their ‘Take Out: Bring Restaurant Design Home’ panel discussion. Clinton Smith and Victoria Hagan talk with the audience during their ‘Dream Spaces’ discussion at Design ADAC. 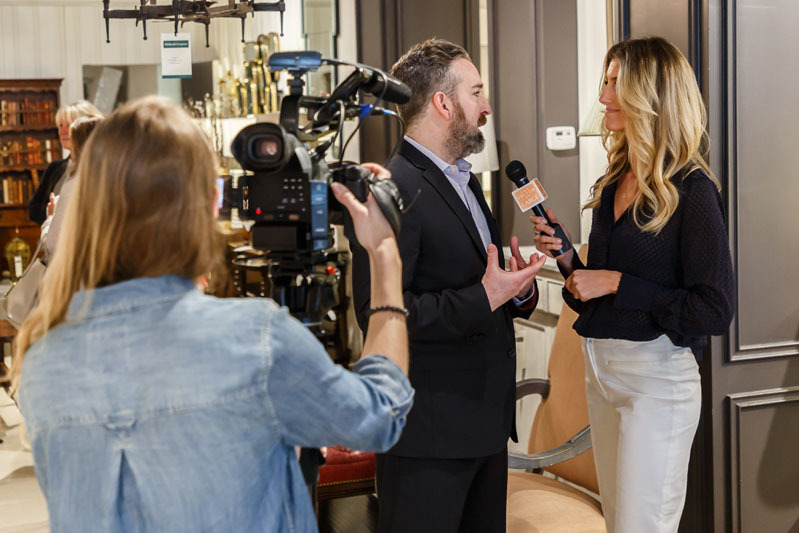 Editor at Large’s Kendall Zoppa interviews Veranda editor in chief Clinton Smith following his ‘Dream Spaces’ conversation with designer Victoria Hagan. 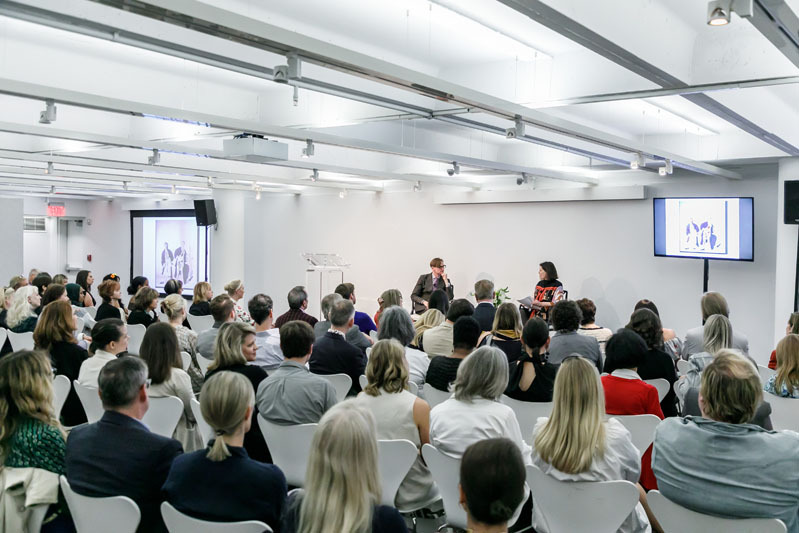 Hamish Bowles sits down with Dara Caponigro, creative director of Schumacher, to discuss his influences, key experiences, and greatest discoveries. 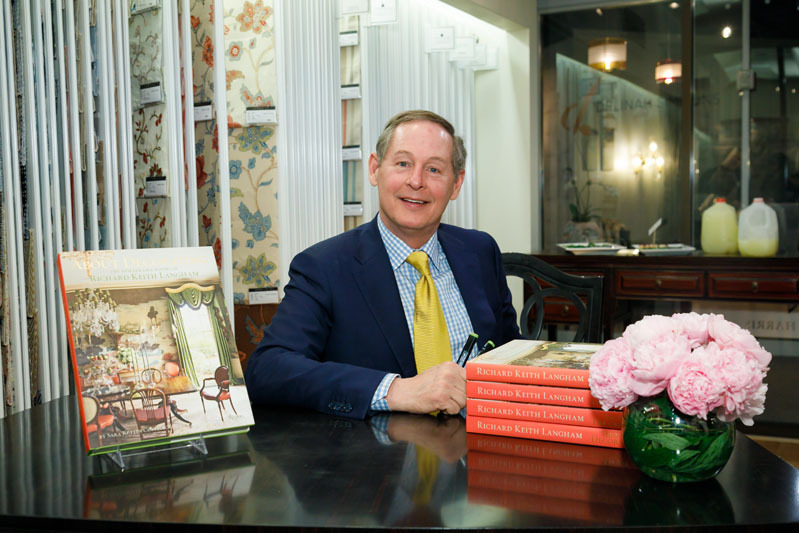 The always-cheerful designer Richard Keith Langham charms the crowd at his book signing for ‘About Decorating,’ hosted in the Fabricut showroom. The 2018 Southeast Designers & Architect of the Year finalists are picture-perfect with Veranda editor in chief Clinton Smith and ADAC general manager Katie Miner. 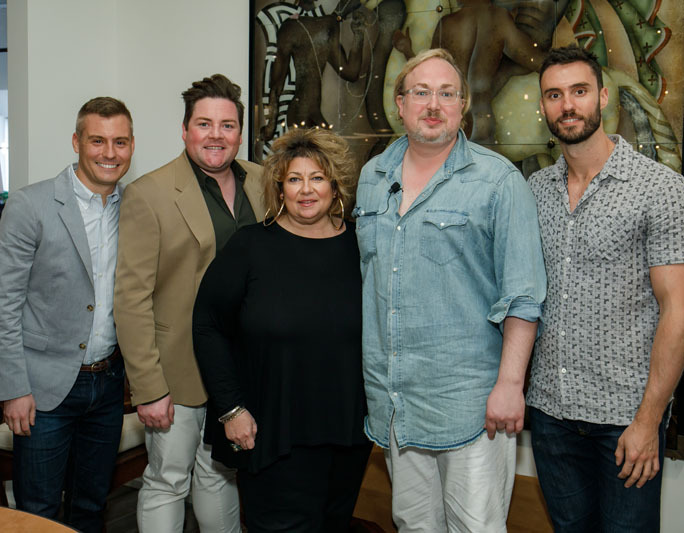 R Hughes showroom owner Ryan Hughes, designers Jonathan Savage and Susan Ferrier, moderator Robert Leleux, and showroom co-owner Stephen Leonard gather at R Hughes following their insightful showhouse panel. Design ADAC attendees share ideas at a reception at the Paul+ showroom following the ‘Take Out: Bring Restaurant Design Home’ panel discussion. Victoria Hagan snaps a selfie with Clinton Smith after their panel discussion. 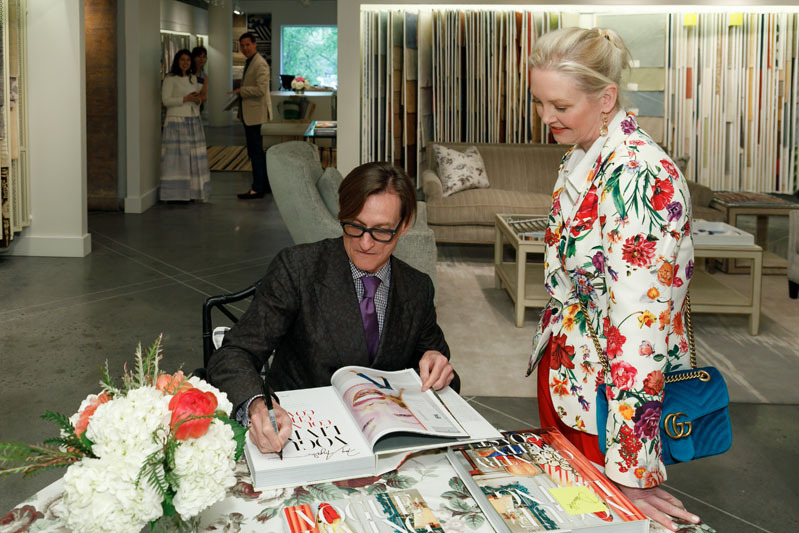 Hamish Bowles, international editor at large for Vogue, signs his latest book, ‘Vogue Living: Country, City, Coast’ for designer Danielle Rollins at Schumacher. 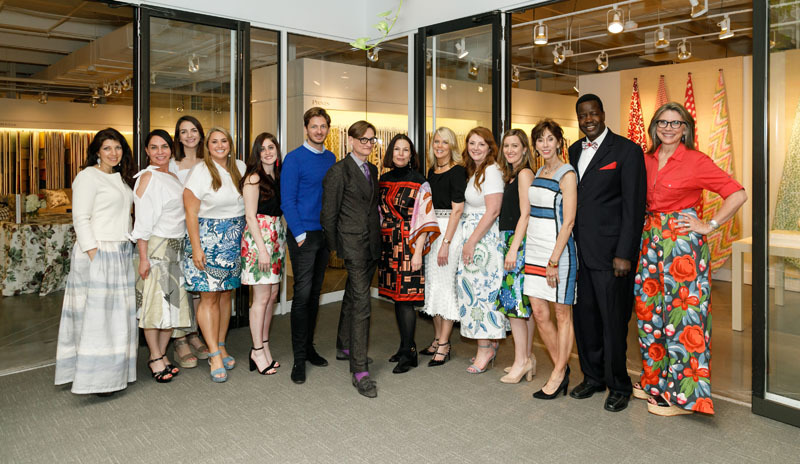 Hamish Bowles poses with Schumacher president Benni Frowein and creative director Dara Caponigro and the Atlanta Showroom team, whose skirts (and one bow tie) were handmade from materials at Schumacher. Design ADAC attendees explore the latest Peacock Alley collections after having Nathan Turner sign copies of his newest cookbook. Richard Keith Langham and ADAC’s regional events manager, Fresca Rose, enjoy a photo op at his book signing during Design ADAC. 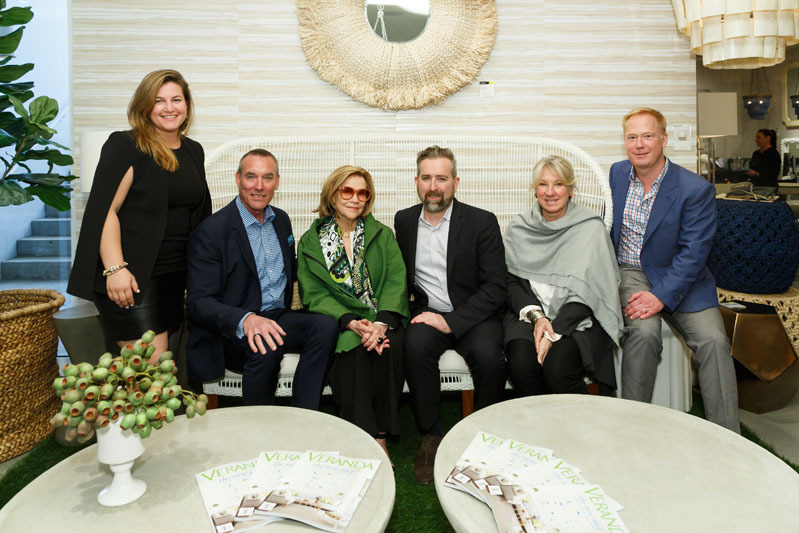 Veranda editor in chief Clinton Smith celebrates with 2018 Southeast Designers & Architect of the Year finalists, designer Barbara Westbrook and architect Keith Summerour. 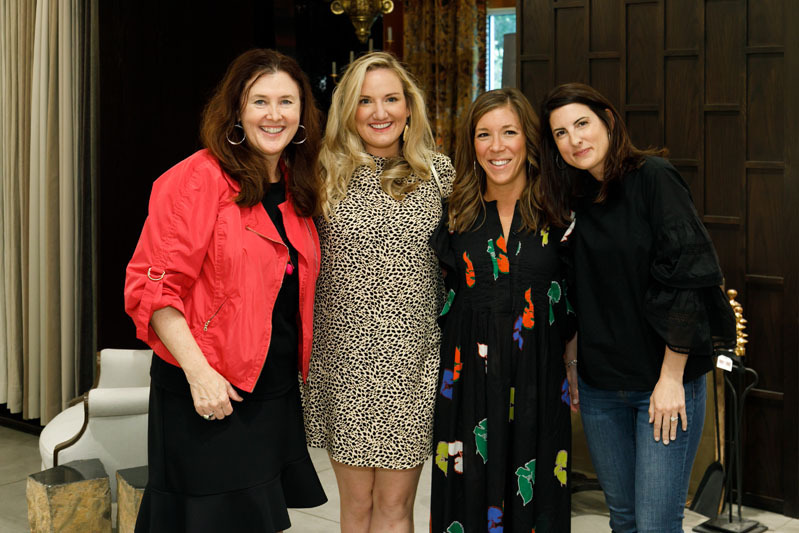 Katie Miner (second from right) and designers Ruthie Sommers, Carolyn Englefield, Lindsey Coral Harper and Katie Leede look right at home during a reception in the Century showroom following their ‘Southern Roots’ panel discussion. Showroom co-owner Jennifer Astrop and artist Todd Murphy pose in front of one of his featured works at the ‘Todd Murphy: A Solo Exhibition’ in the Minotti by HA Modern showroom during Design ADAC.